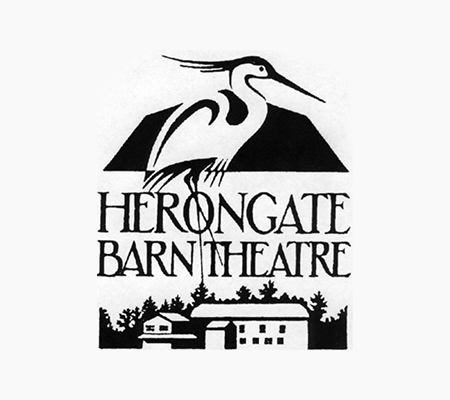 Join us for a wonderful evening at Herongate Barn Theatre on February 28. 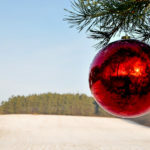 The event includes a sumptuous dinner with friends, new and old, and the hilarious production of ‘Beyond Therapy’, all held in a historic barn setting. Throughout the dinner period, we’ll be holding a silent auction with all proceeds supporting our ongoing work. 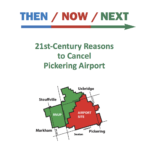 Herongate is located in North Pickering, just south of the historic Hamlet of Whitevale, off Altona Road. What is ‘Beyond Therapy’ about? Bruce and Prudence are deeply into therapy. Prudence’s macho therapist is urging her to be more assertive, while Bruce’s wacky female therapist wants him to meet women by placing a personal ad. This crazy look at therapy and two people who try to fix themselves is timely and beyond hysterical. Your ticket includes a lovely dinner and the production of ‘Beyond Therapy’. 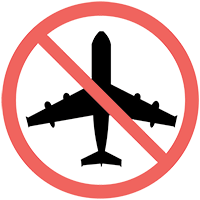 Of course, you can also meet the Land Over Landings team, learn more about our work, and shop for an awesome treasure at the Silent Auction! The play has a mature theme and is recommended for those 16 years and up. 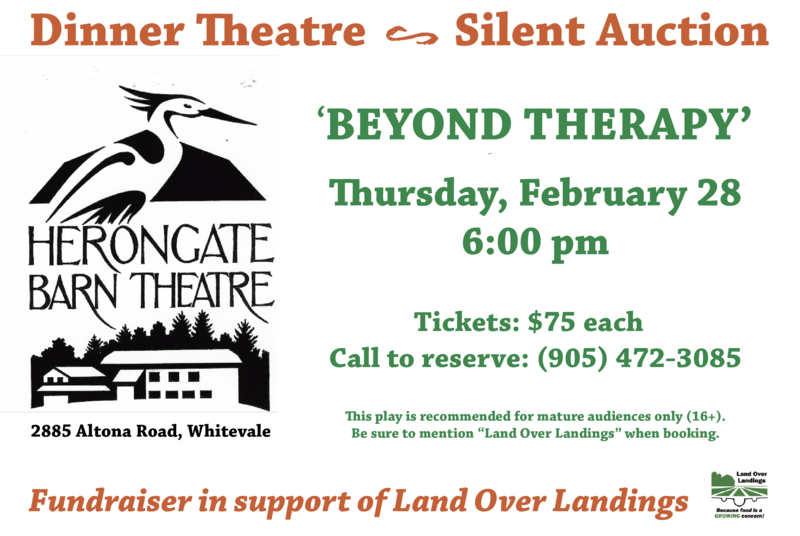 Call the Herongate box office (905) 472-3085, open Monday through Saturday, and be sure to mention “Land Over Landings fundraiser”. To make a donation to our Silent Auction, please call Gabrielle at (905) 649-2433.